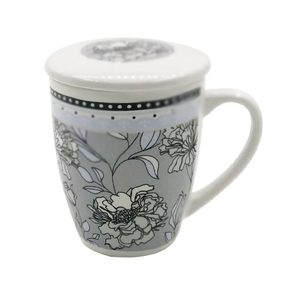 We product a range of products including New bone china, stoneware, home wares, gift ware and tea ware. And we hope to cooperate with more customers for mutual development and benefits. 4. Right products and competitive price, our products will help you to push your sales. Personalized creative colorful design travel mugs double walled tumbler Specification of Personalized creative colorful design travel mugs double walled tumbler Products Name Personalized creative colorful design travel mugs double walled tumbler Item NO HT-PM-003 H.S. Q: What&rsquo;s your MOQ 9 A: 5000pcs/shape ( new mould ) Q: How long of the mass production time 9 A: Usually 45-50 days; Q: Do you have your own designers 9 A: Yes, we have a design team. Q: What&rsquo;s your annual output9 A: About 20 million pieces/sets Q: How many workers in your factory 9 A: About 200 Q: What&rsquo;s your main market9 A: Europe, America, Australia, Southeast Asia, and so on contact us Thank you very much for viewing this page, and wish you a nice day! 2018 Christmas Promotional Bamboo Travel Thermos Mug With Infuser In house or outdoor, this bamboo mug is ideal for tea brewing, coffee filter, fruit juice maker & water infuser. 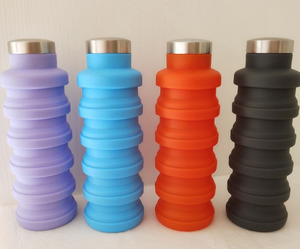 This easy wash travel thermos can keep your drinks as hot or as cold as you like for hours. 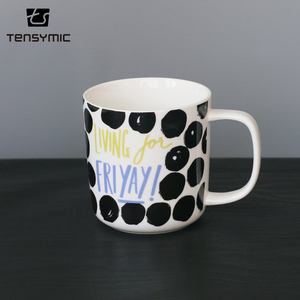 No need to worry about your tumbler breaking easily after an accidental drop on hard surface. The company always dedicates in researching and developing new shapes and styles of new products, creating new designs as well as designing new package. 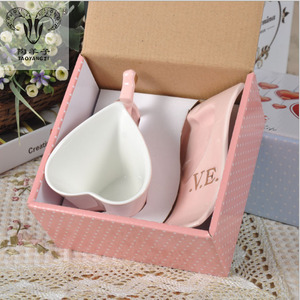 Our main products are daily-used bone china western tablewares, cups and saucers, plates&dishes, mugs, coffee sets, tea sets, customized products and so on. By concentrating on creation and development, finding high quality and efficiency, our company is willing to share the happiness and success with customers. PATOU degrees with unique designs as core and is good at exporing the traditional techniques of history and new Art. Q: How long of the mass production time 9 A: Usually 10-15 days, it also depends on the final order quantity. 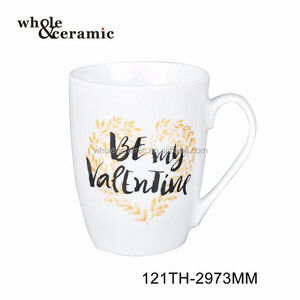 Q: Do you have your own R&D team 9 A: Yes, we have a R&D team which keeps on designing and producing latest samples. .
Alibaba.com offers 1,021 tea ware mug products. About 65% of these are mugs, 1% are vacuum flasks & thermoses. 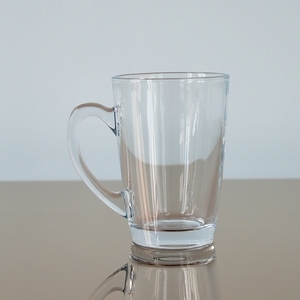 A wide variety of tea ware mug options are available to you, such as lfgb, fda, and ce / eu. You can also choose from stocked, eco-friendly. As well as from ceramic, metal, and glass. 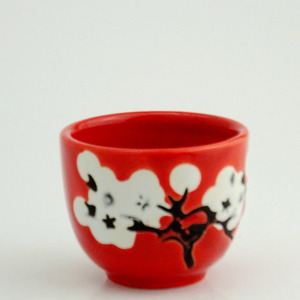 And whether tea ware mug is porcelain, stoneware, or bone china. 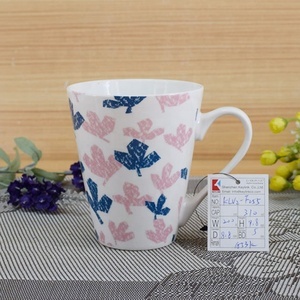 There are 1,021 tea ware mug suppliers, mainly located in Asia. 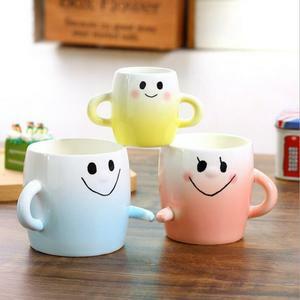 The top supplying country is China (Mainland), which supply 100% of tea ware mug respectively. 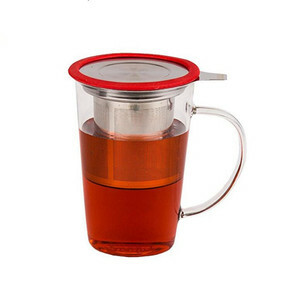 Tea ware mug products are most popular in North America, Western Europe, and South America. You can ensure product safety by selecting from certified suppliers, including 136 with Other, 119 with ISO9001, and 44 with BSCI certification.